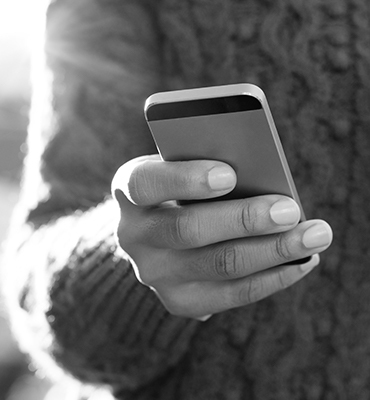 Check out all of our prepaid plan options and find out which one is right for you. See a move detailed list of the prepaid phones we offer and pick your favorite option. Come to us with your cell phone, tablet, and game console repair needs today! Have you dropped your phone again? Are you looking for a new cellular plan with the best prices possible? Are you searching for a case to protect your phone from your klutzy carelessness? 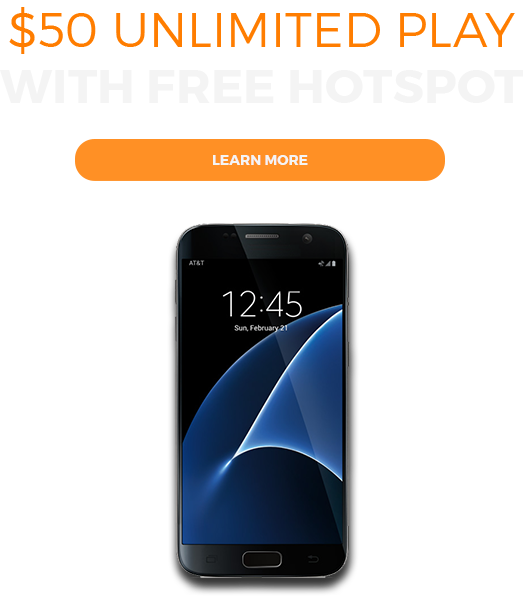 If you’re wanting to boost mobile in Hagerstown MD, from what fate the universe holds, or need a new one because of it, look no further. 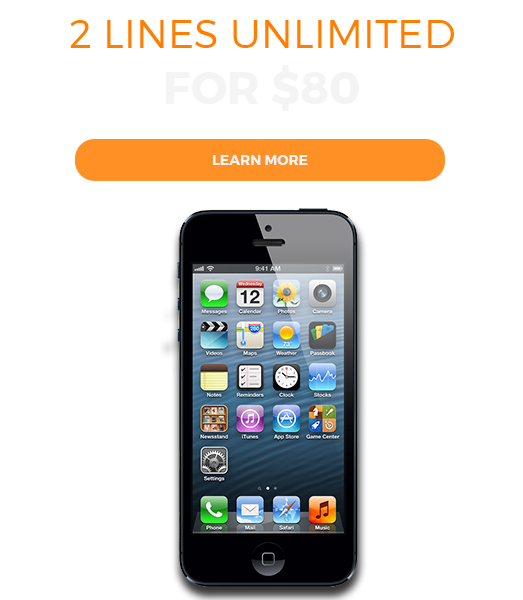 Boost Mobile by Jay Reece Prepaid is your one-stop, cellular shop in Hagerstown. 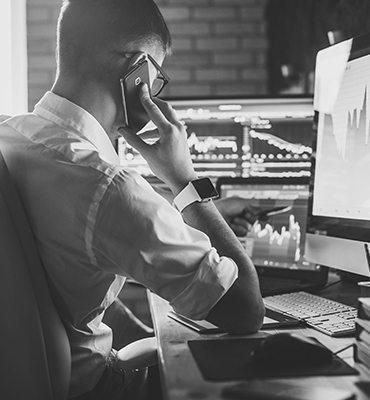 We offer fast, friendly, dedicated service and will help you with all of your needs regarding your cell phone or service plan. 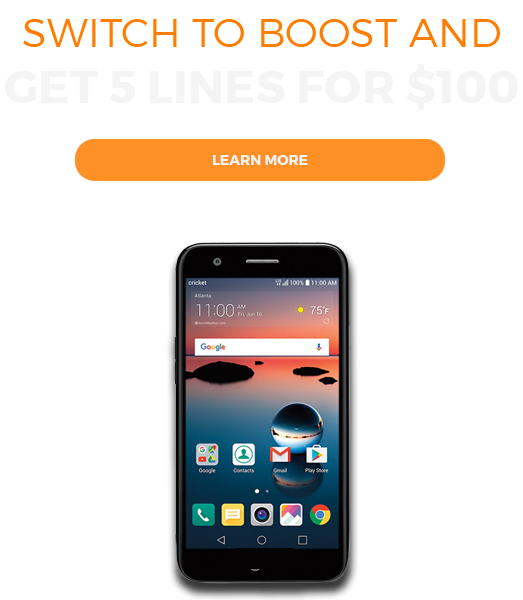 With boost mobile, you’ll enjoy competitive prices and customer care in Chambersburg Pa, Martinsburg WV and Winchester VA.
With no annual service contracts, you can change your services according to your needs at any time, and upgrade or downgrade your plan whenever needed. 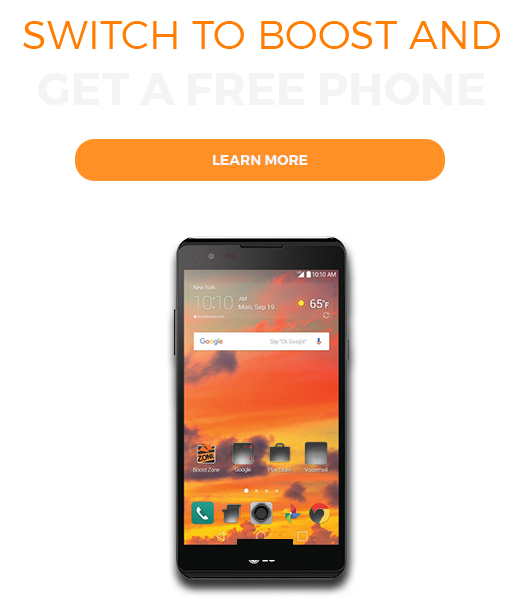 Perfect for people in all walks of life, Boost Mobile by Jay Reece has the best and most affordable no-contract cell phone plan for you. With Jay Reece, you’ll find the best and most knowledgeable staff and the newest, most updated phones. We always have plenty of employees on staff so your wait time will be minimal. 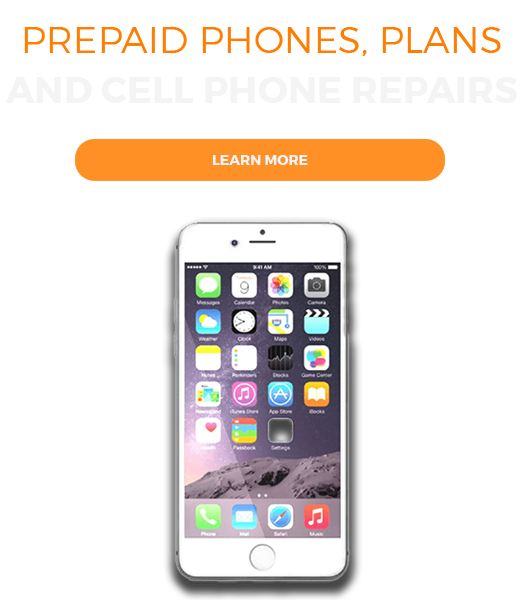 Come in or call today for help with cell phone repair, phone accessories, or to get a new prepaid cell phone plan. Jay Reece Prepaid Has Your Back!